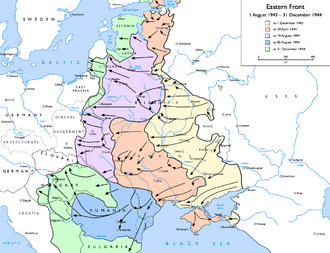 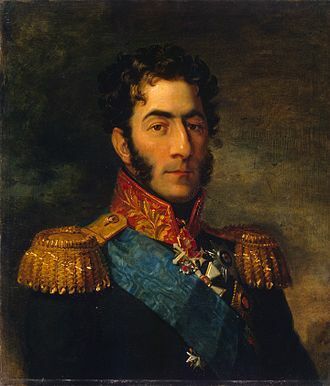 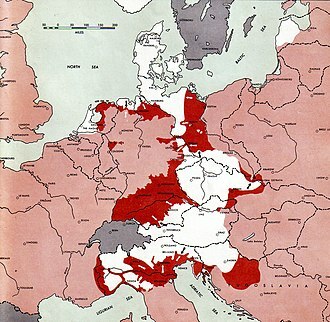 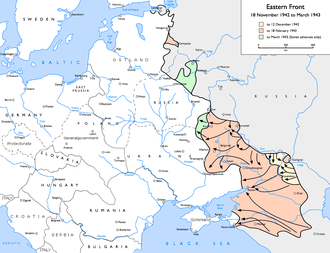 It was part of the Soviet East Carpathian Strategic Offensive that included the Carpathian-Uzhgorod Offensive. 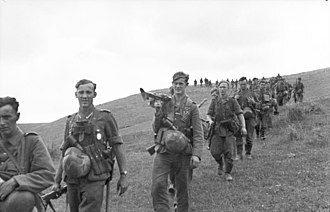 The German resistance in the eastern Carpathian region was much harder than expected, five days to Prešov turned into fifty days to Svidník alone with over 70,000 casualties on both sides. 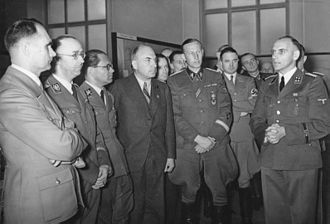 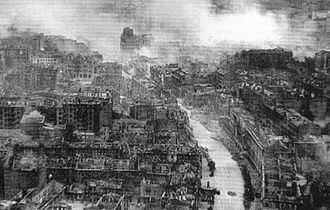 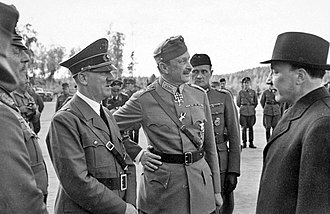 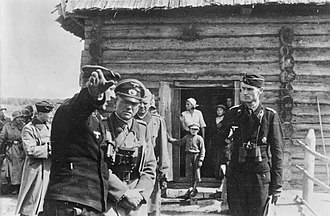 Prešov that was to be reached in six days remained beyond the Czechoslovaks grasp for four months, in summer 1944, Slovaks rebelled against the Nazis and the Czechoslovak government appealed to Soviets for help. 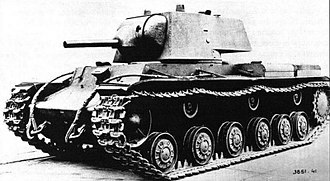 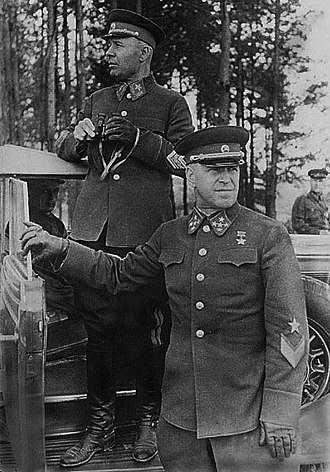 On 31 August, Soviet marshal Ivan Konev was ordered to prepare plans for an offensive to destroy Nazi forces in Slovakia, the plan was to push through the old Slovak-Polish border in the Carpathian Mountains via the Dukla Pass near Svidník to penetrate into Slovakia proper. 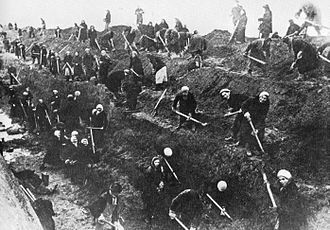 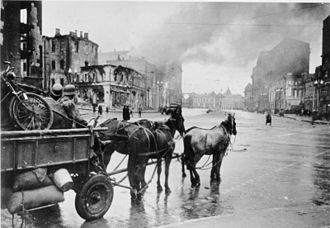 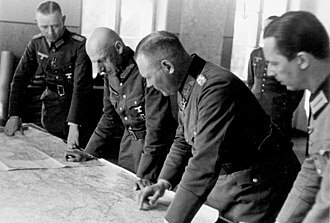 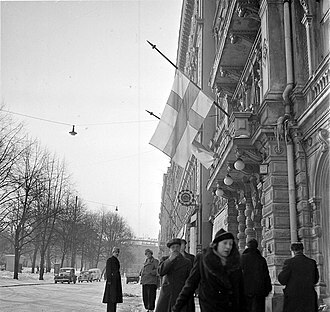 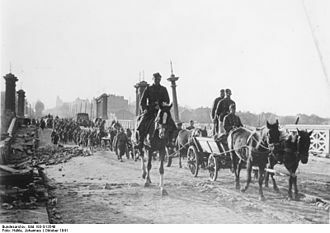 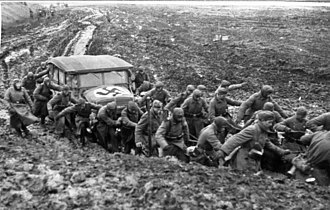 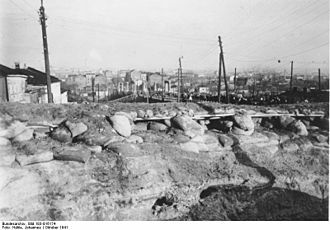 In the meantime, the Germans had fortified the region, the Soviet operation plan called for the Soviet forces to cross the pass and capture the town of Prešov within five days. 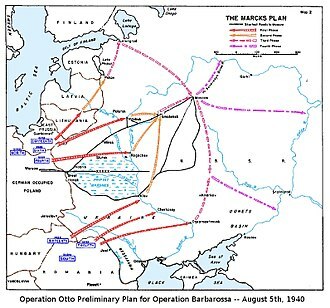 The operation started on 8 September and it took the Soviets three days to take Krosno. 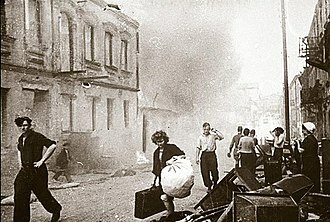 The town of Dukla was seized on 21 September, the area of the former Czechoslovak state border—heavily fortified by the Germans—was captured on 6 October, it took almost a month for the Soviet forces to reach Slovakia. 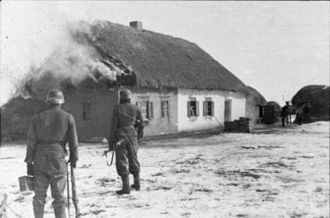 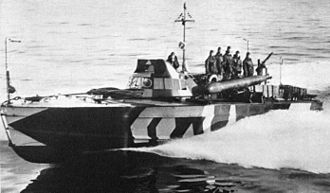 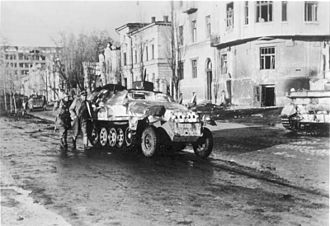 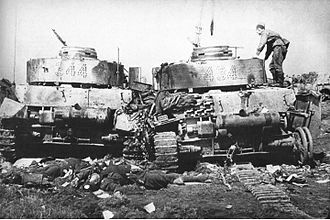 The Dukla operation did not end when the Soviets forced the pass, the combat zone shifted to Eastern Slovakia, with Soviet forces trying to outflank and push back the German forces, still strong and having many fortified positions. 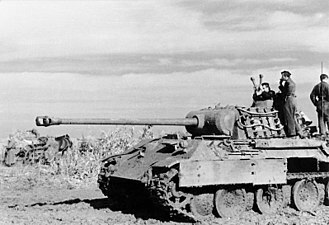 South of the pass and directly west of the village of Dobroslava lies an area which has come to be known as the Valley of Death, here Soviet and German armor clashed in a miniature reenactment of the great tank battle of Kursk. 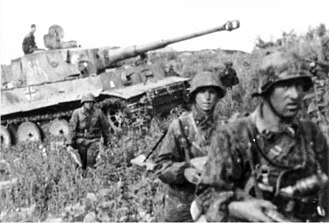 Soviet and Czechoslovak forces would enter Svidník on 28 October, a major German fortified position near the pass, Hill 532 Obšár, would be secured as late as on 25 November 1944. 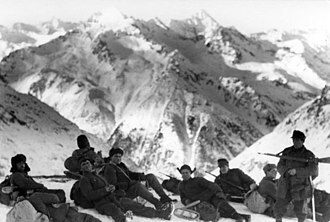 Another factor was that the Slovak insurgent forces failed to secure the other side of the pass, as planned by the Slovak and Soviet commanders during early preparations.